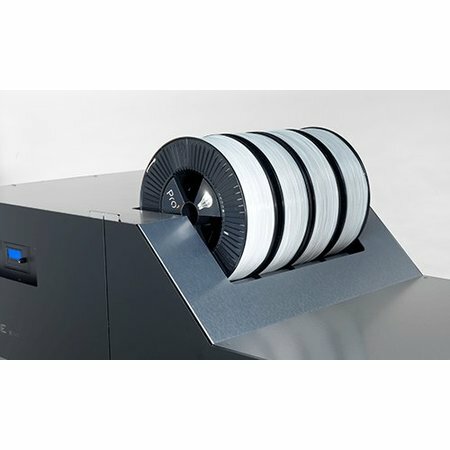 The Builder Extreme 1500 is one of the biggest Dual-Feed FDM 3D printers available. 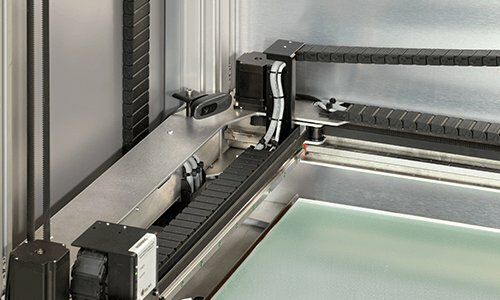 With a print volume of 1100x500x820 mm (XYZ), it’s the perfect printer for printing multiple objects next to each other. Despite its large print volume, the Extreme 1500 fits through every door. It even fits in an elevator. 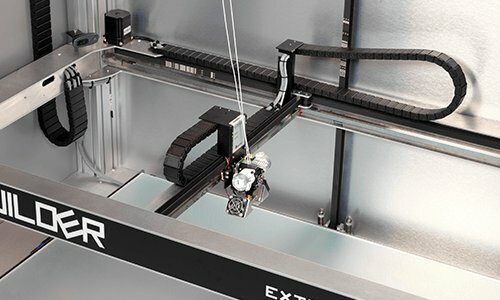 The Extreme 1500 makes large scale 3D printing accessible for every company. 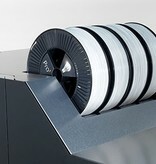 It comes with an integrated heated bed, on-board camera, Wi-Fi and our unique Dual-Feed extruder. Prototyping has been outsourced for a long time with high costs and a few weeks waiting as result, but 3D printing has changed this. Doing your own prototyping has become easy, fast and less expensive. 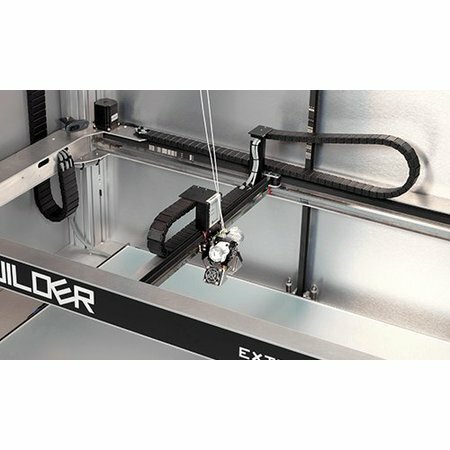 The Builder Extreme is able to turn your creative idea into an actual prototype. Do you have a creative idea? 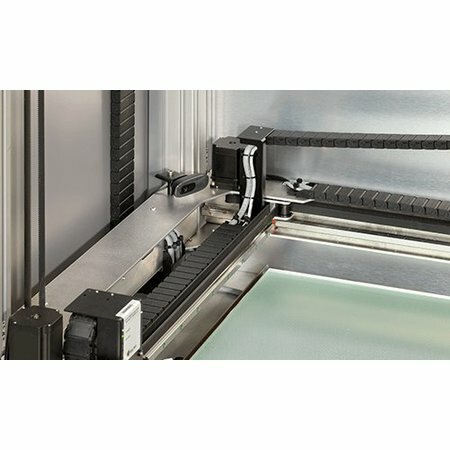 Print it on the Builder Extreme and convince your team or customer with the prototype. 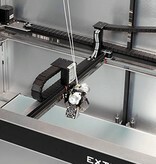 The Builder Extreme is not only used for prototyping but also for printing art objects, architecture and statues. 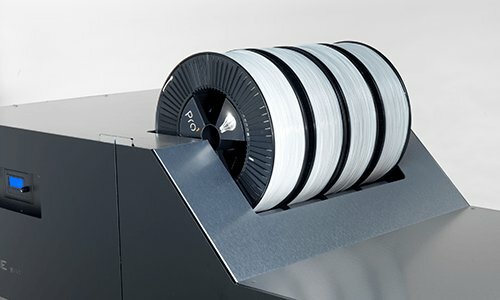 Accurate printing, no leaking from a second nozzle and able to mix colors are the most important advantages of Builders unique Dual-Feed Extruder. 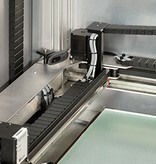 The Dual-Feed is able to print 2 colors/materials through 1 nozzle. Printing PLA with PVA as support through 1 nozzle is not a problem, it even creates a better adhesion between those 2 materials. Due to the fact that the Dual-Feed has only 1 nozzle its able to create a color mixed object. With a little help from Builders color mixing software you can print the most outrages color mixed objects. How it works? The color mixing software changes the extruder ratio from both extruders while printing. The print starts with 100% yellow but ends in 100% pink which creates a nice color hybrid (orange) in your object.